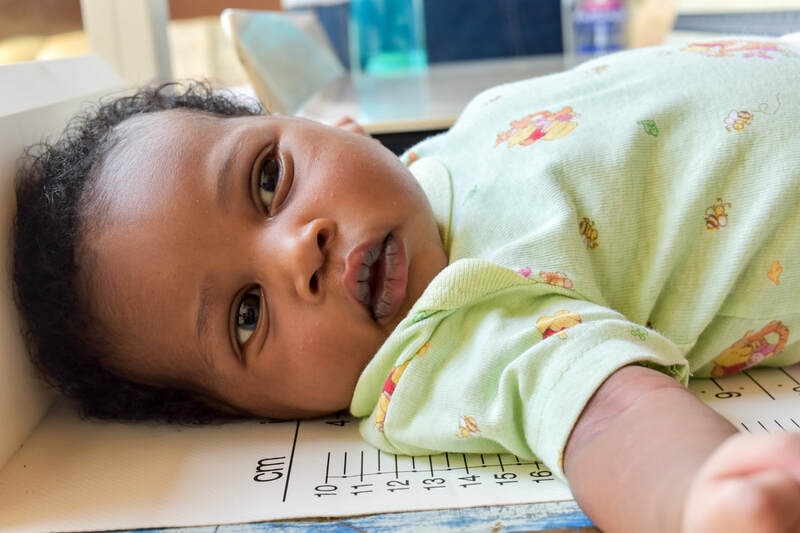 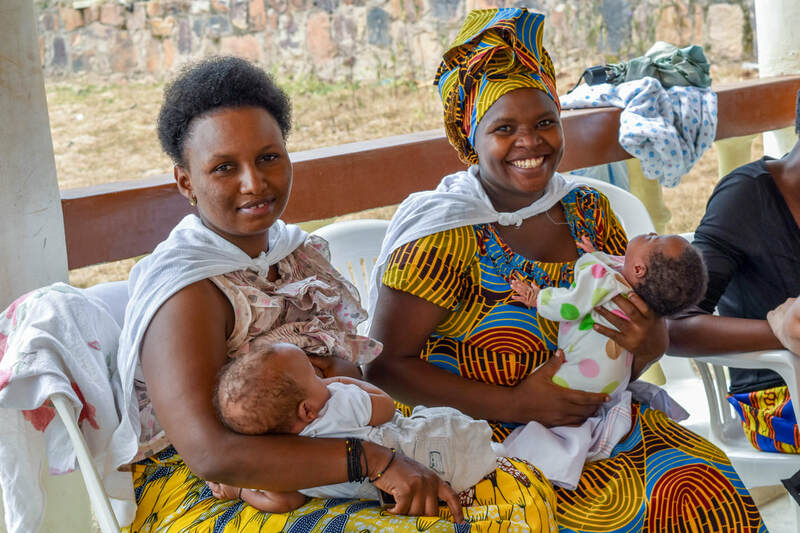 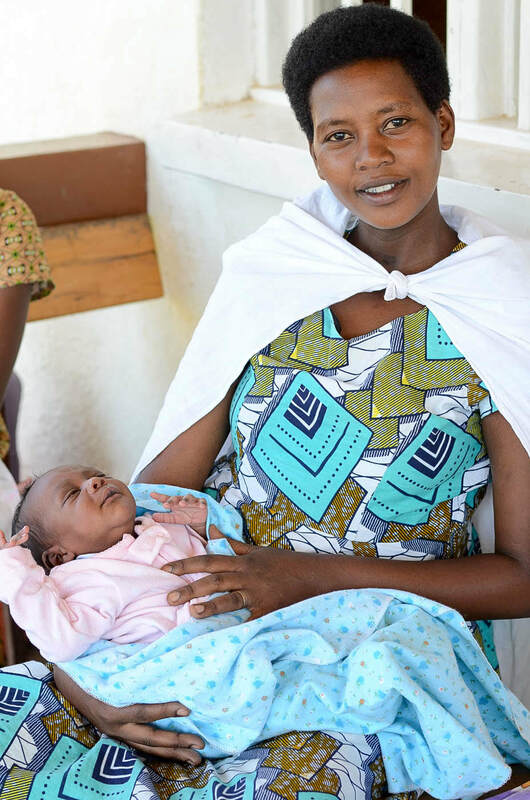 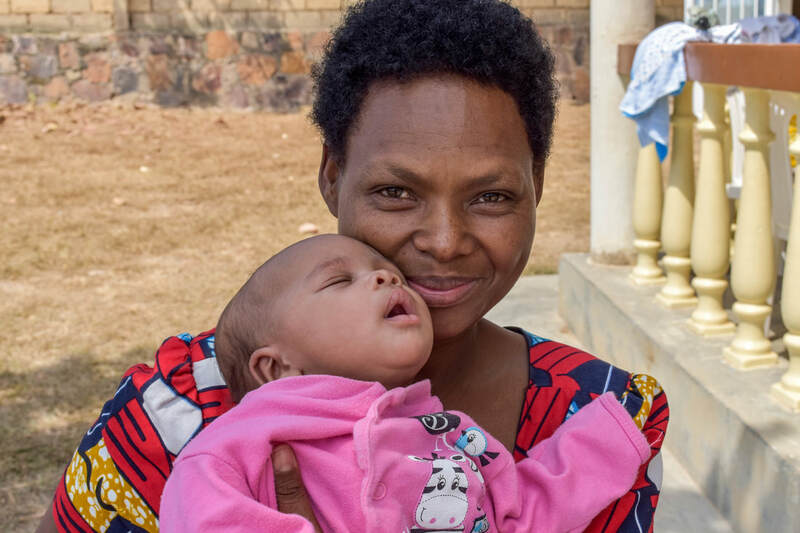 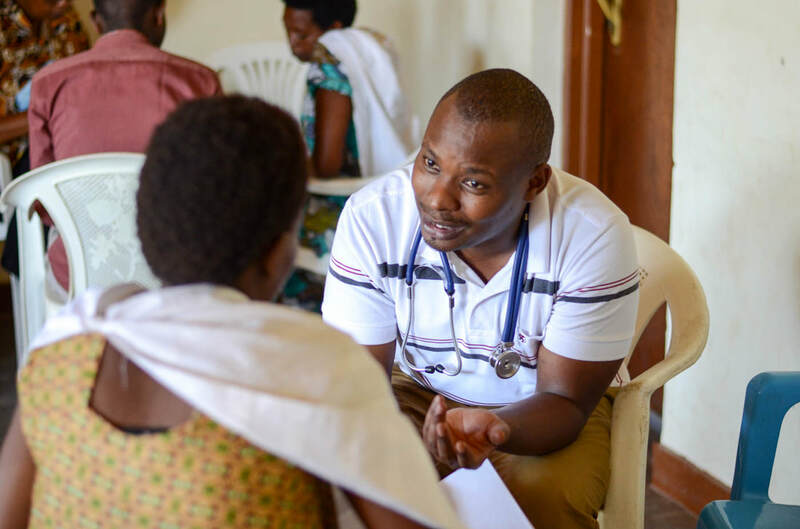 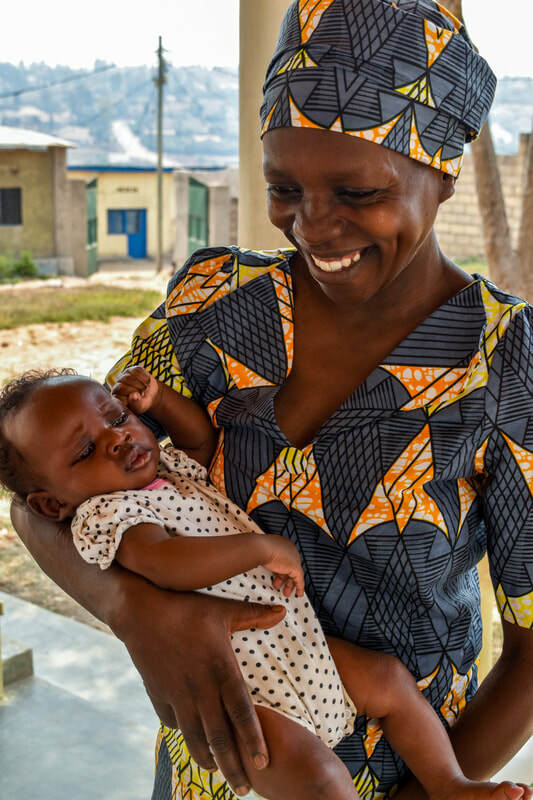 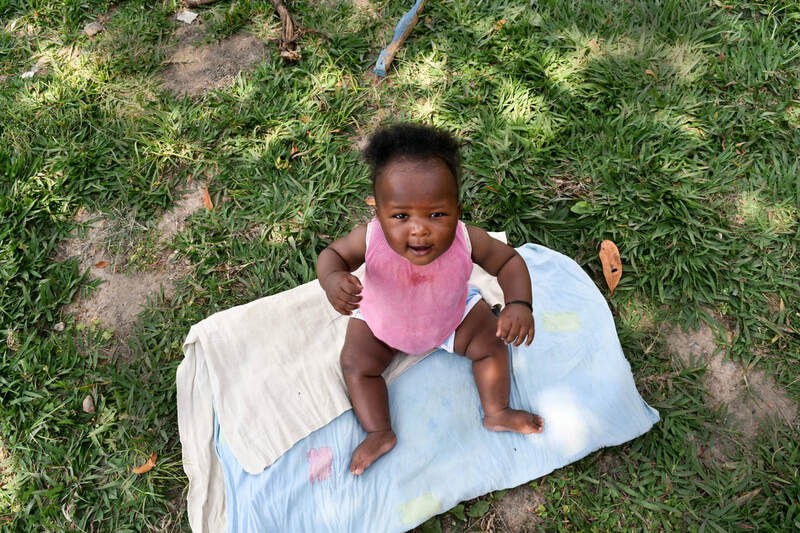 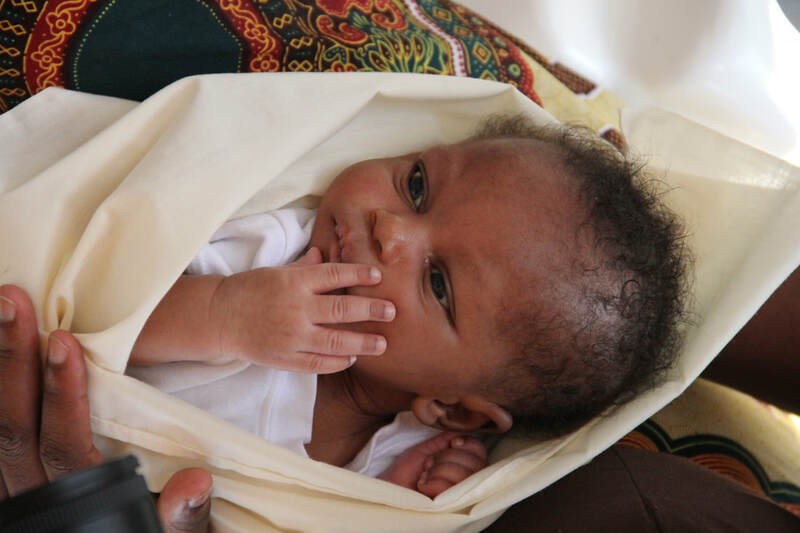 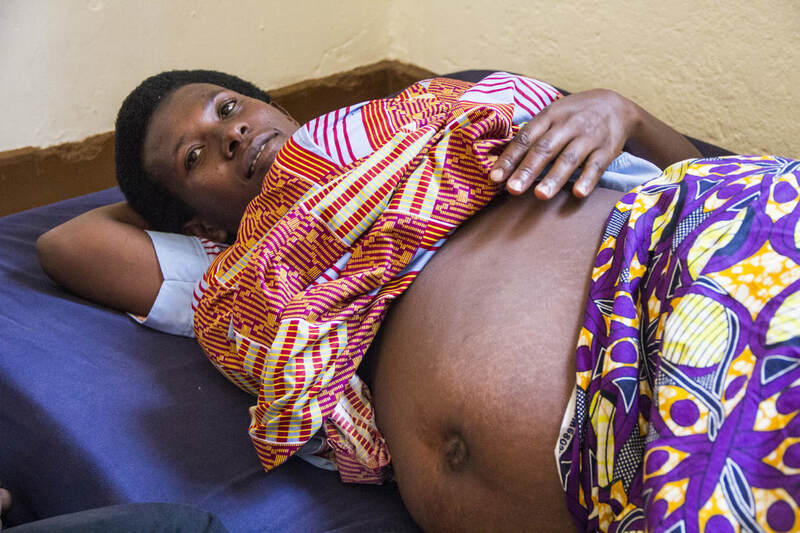 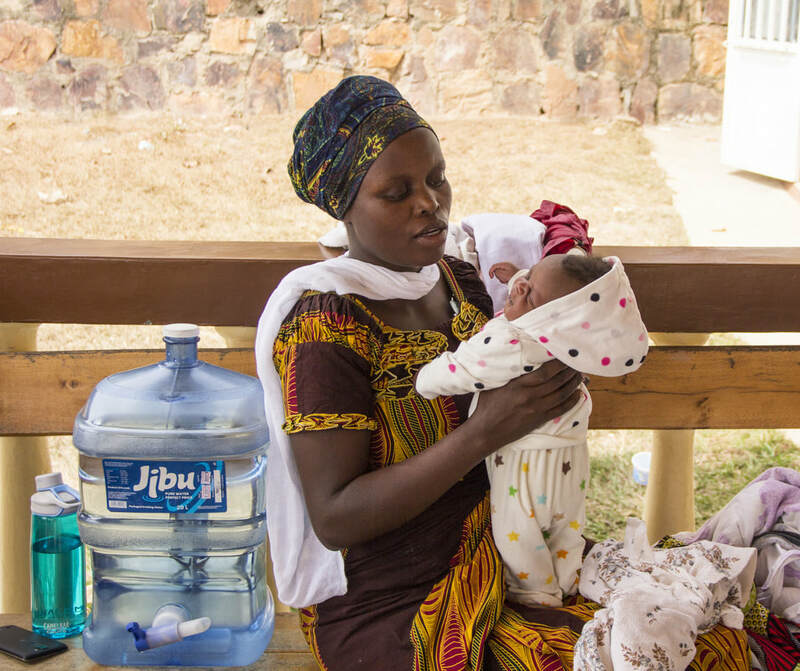 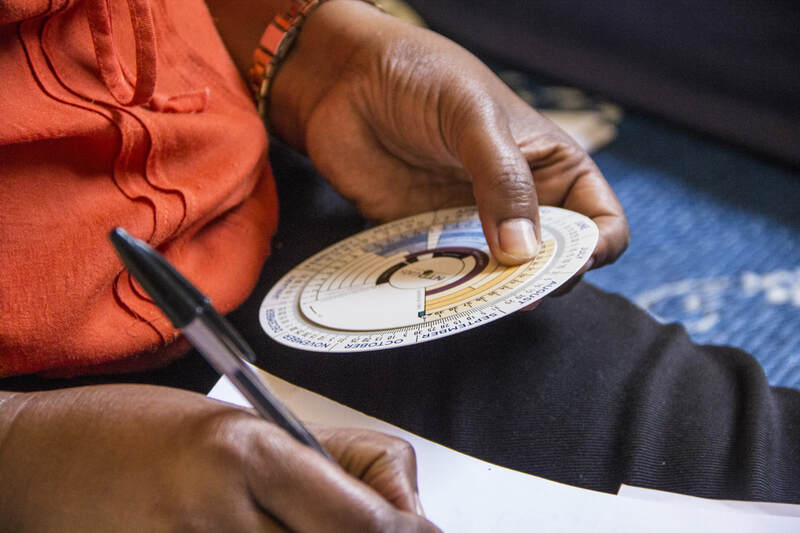 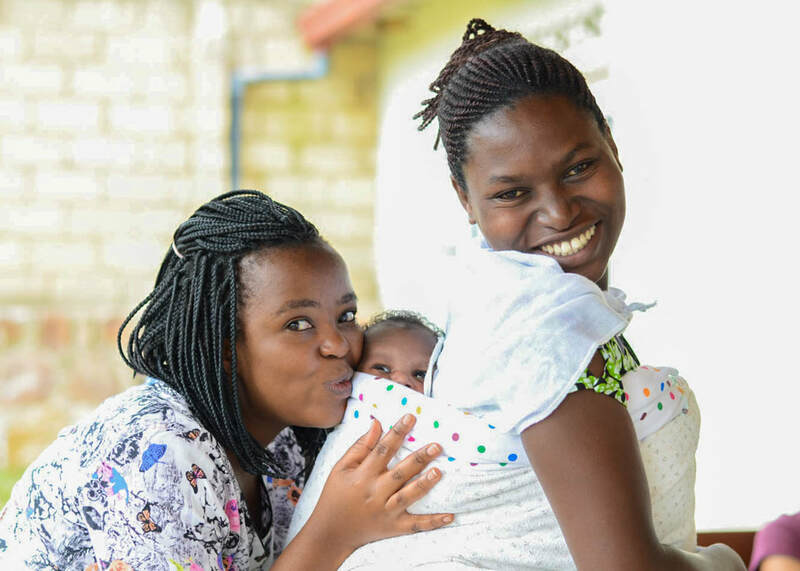 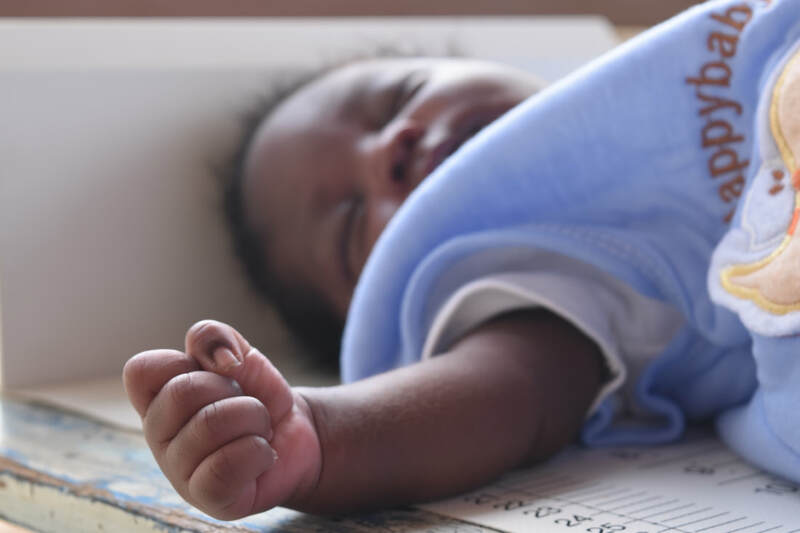 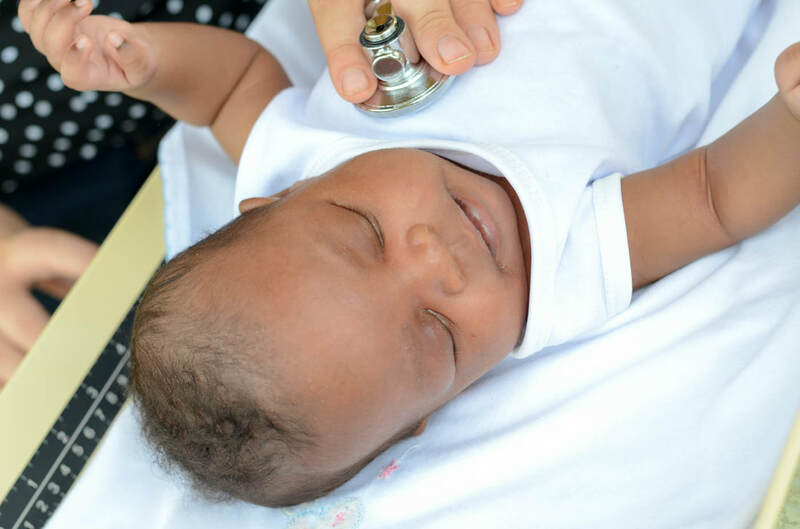 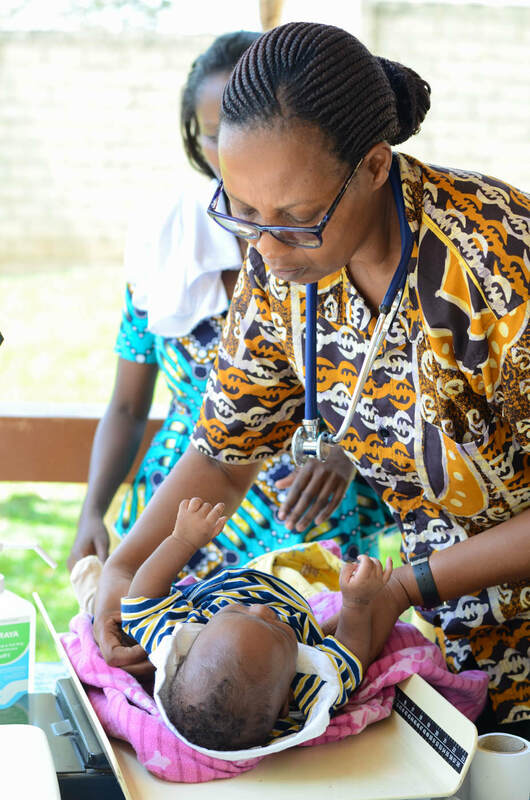 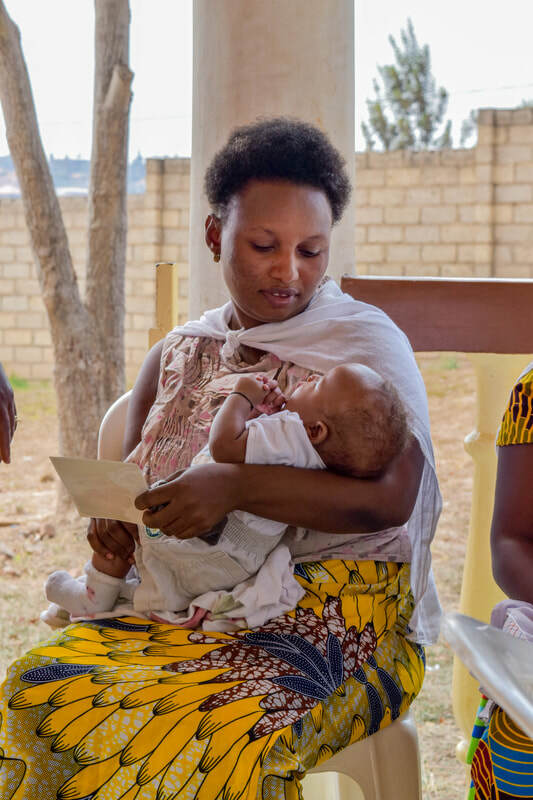 Every Tuesday and Thursday, a team of Iranzi midwives, nurses, and volunteers offer free prenatal and postpartum exams for mothers and their newborns at Nyabisindu's CLA Church. 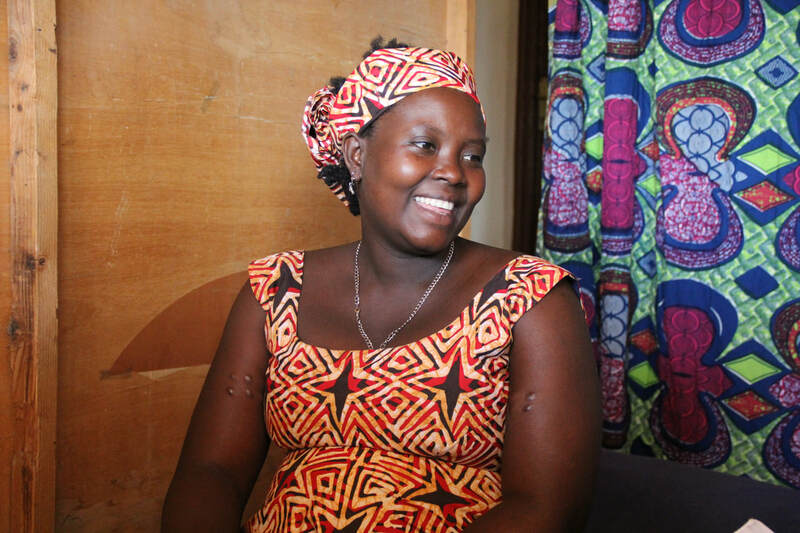 Iranzi staff also lead a start-up cooperative savings group for mothers. 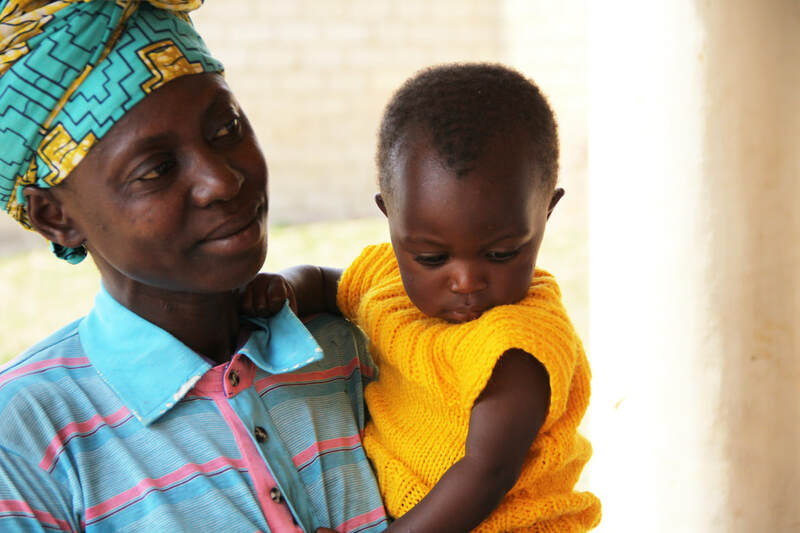 Here is a look into our community-based programs.